Mobile network operator Vodafone’s NFC mobile wallet and SmartPass prepaid payments service is to go live in Italy at the end of April. The service was launched in Spain in November 2013 and in Germany and the Netherlands in March 2014. It is also due to be introduced in the UK later this year. There are currently more than 8m NFC smartphones in use in Italy, according to figures collected by Politecnico di Milano, and 6m contactless cards in circulation. Of these, 500,000 are SmartPass contactless cards issued by Vodafone. The carrier has also issued more than 200,000 NFC SIMs to subscribers in Italy. 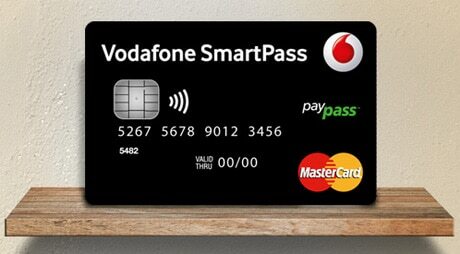 Customers with one of the 14 supported Android smartphones will be able to sign up and activate SmartPass NFC at any Vodafone store in Italy from 29 April.